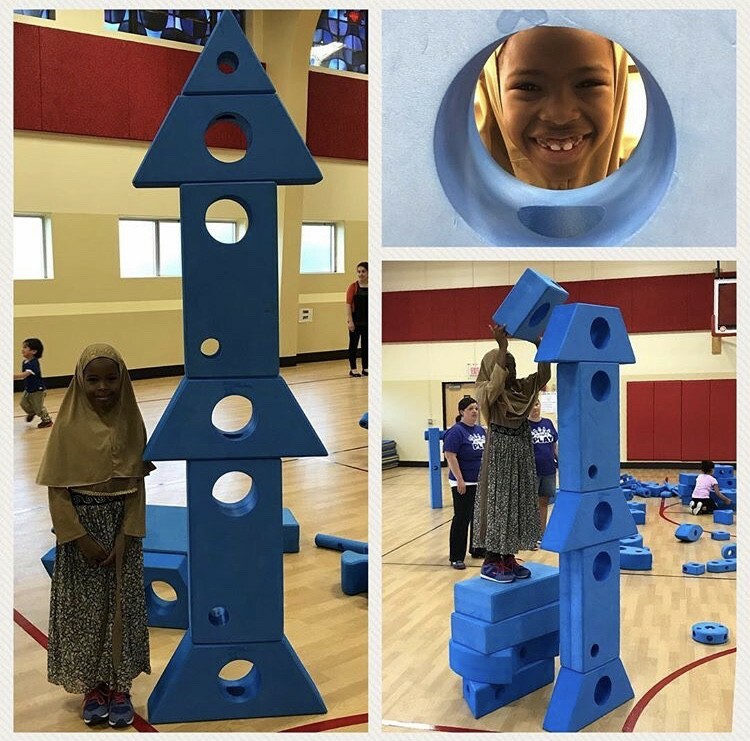 Pop-Up Play Lab at 5508 Troost! BIG NEWS for KC and Planet Play! Come play with us at 5508 Troost in KCMO! We're unpacking our PlayMobile van and setting up our first prototype Pop-Up Play Lab in donated space at 5508 Troost! Join the nearly 4,500 KC kids who have played at community events all over the metro area in Planet Play's first four years of programming. Let's play, KC! 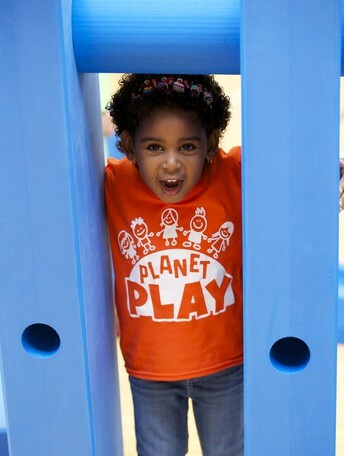 We're hosting a special day of play for our Planet Play mailing list and social media friends. That's you! 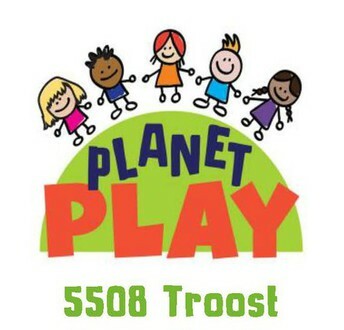 Parking in front and behind 5508 Troost or take Troost MAX to 55th St.
FREE to you as a thank you for being part of Planet Play! Our Pop-Up Play Lab is only here for a limited time. Come visit often, and spread the word! Come for any or all of the time! Parking in front and behind of the building, or take Troost MAX to 55th St.
Every kid must have a grown-up, and every grown-up must have a kid! Thank you to UC-B Properties for hosting our Pop--Up Play Lab at 5508 Troost! 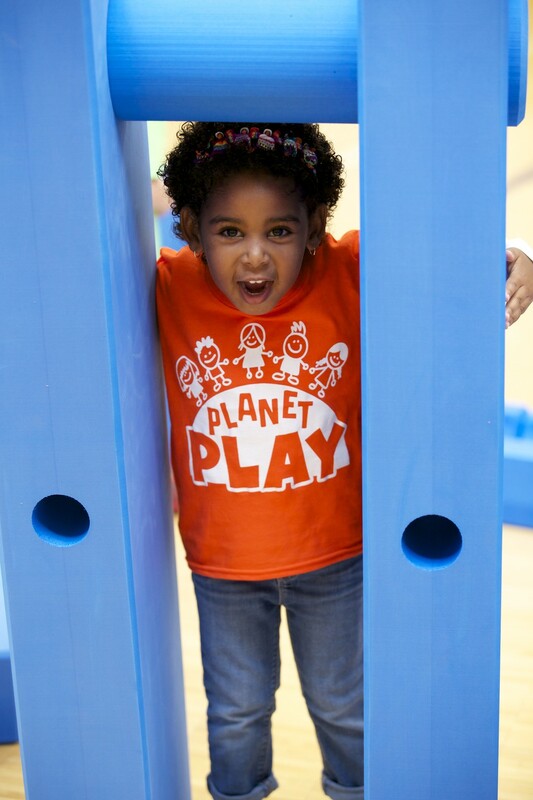 We appreciate your support of play everywhere, for everyone!